The Writers' Block is evolving into something new! But, before we get to where we're going, let's take a look back at where we've been. 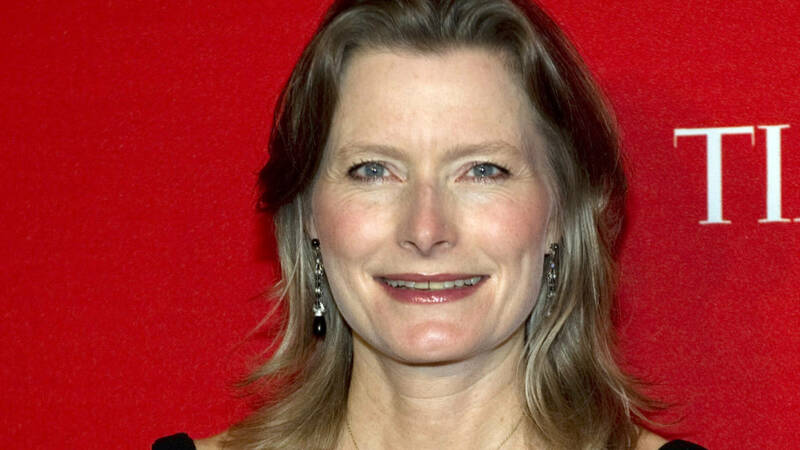 Jennifer Egan reads from her 2011 Pultizer Prize winning novel, A Visit from the Goon Squad.